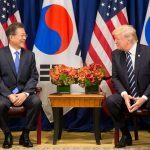 Join KEI and Sasakawa USA for a discussion of the results of the recent inter-Korean summit, the implications of the North Korea-China summit, the role of the U.S.-Japan summit, the prospects for the upcoming historic summit between President Trump and Kim Jong-un, and how all of these summits potentially fit together. 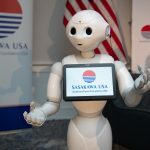 On April 4, Sasakawa USA held the first of its “Views of Japan” event series at the Cosmos Club in Washington, D.C. to explore perceptions on Japan in other regions around the world. 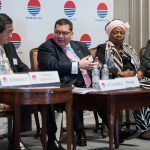 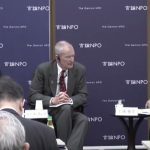 This inaugural event, “Japan and Africa: Regional Views and U.S.-Japan Cooperation,” focused on Japan’s engagement in Africa and how the country is perceived on the continent.